Read. Write. Sparkle. 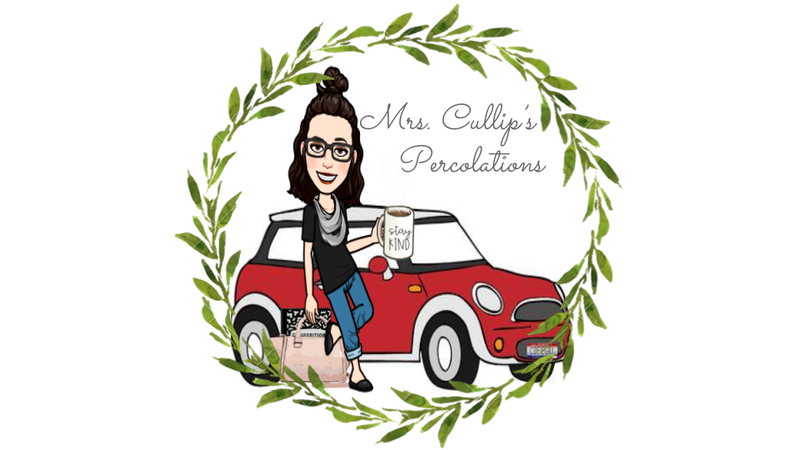 Coffee: The Literacy Spot Week 10! 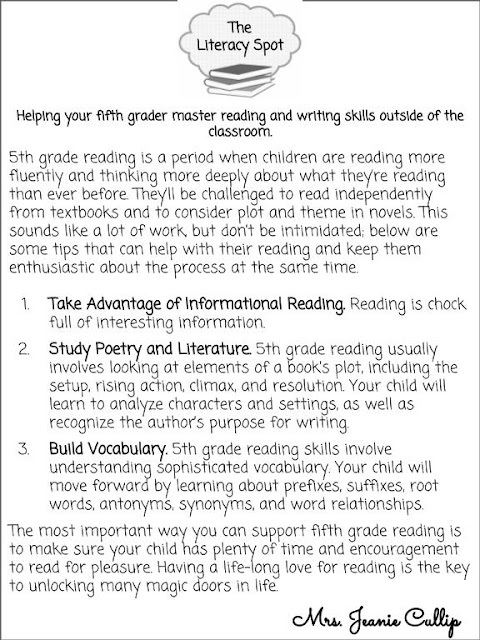 The Literacy Spot, weekly tips on helping their fifth graders with writing and reading at home. This is what will be sent home to families in this weeks classroom newsletter.